Calling all shopping addicts! There are more than a million reasons to visit Dubai in 2018, but we’re giving you a reason that is too good to be true! 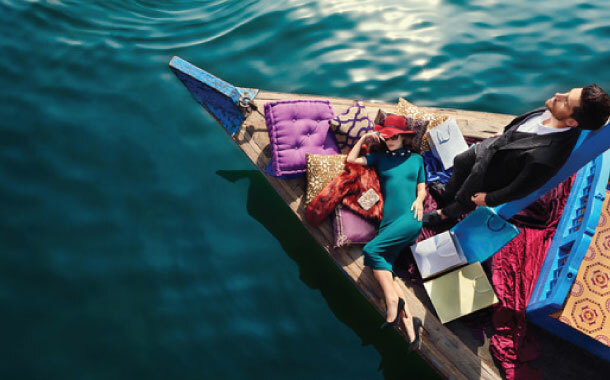 The Dubai Shopping Festival is back, and it's bigger and better this time. The shopping carnival starts from December 26, 2018 and will last for a month. Shoppers start your engine and head to Dubai. 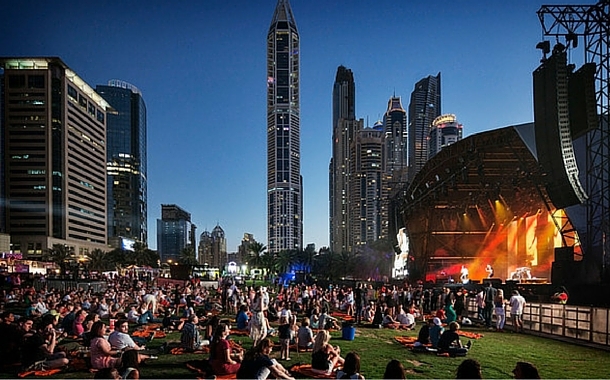 If you're planning a holiday to Dubai, there's no better time to book your package than now! We've got an exclusive offer for you on Dubai holidays. Book your Dubai holiday with us and get a flat discount of Rs 10,000. With a horde of long weekends coming up, this is the best time to grab the opportunity. So start planning and book right away as the offer is valid till January 31, 2019. Call our travel experts on 022 33951010 and get your Dubai visa without any hassle. When you book your Dubai holiday with us, we will ensure that it is one of the best holidays you've ever had. Surprises are a guarantee! This festival is not just about Shopping. There's definitely more to the festival this year. The best of world cuisine, theatrical performances and fashion events have been curated to give you an experience like never before. 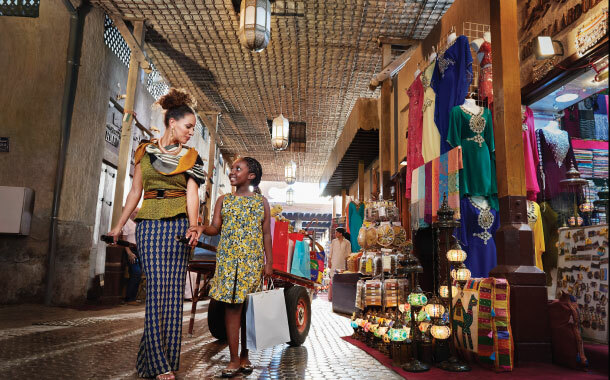 Shopping capital of the Middle East, Dubai is a powerhouse of extraordinary panache - A city where the uber-luxury mall dynamics meets the traditional souq culture with perfection. From bargain hunters to impulse-driven shoppers, Dubai attracts millions every year with the world’s most popular shopping extravaganza – The Dubai Shopping Festival.